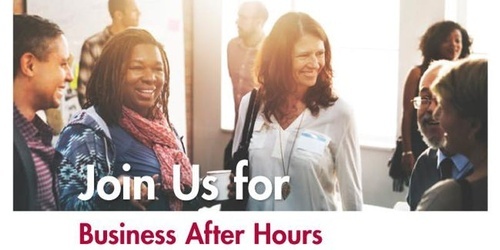 Please join the African American Chamber of Commerce of Central Florida and Coca-Cola for a Business After Hours networking mixer. The evening will include refreshments, hors d’oeuvres, and great conversation. Come early to receive a tour and tasting!